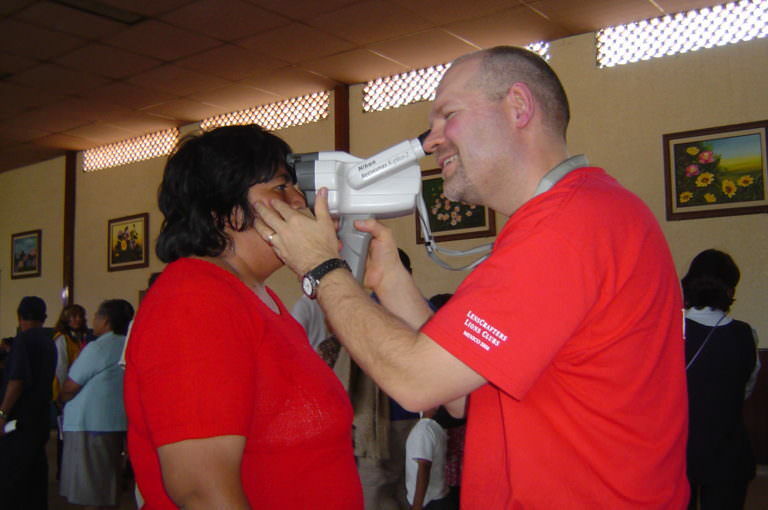 Worldwide, 1 in 7 people cannot obtain an eye exam and a pair of glasses. 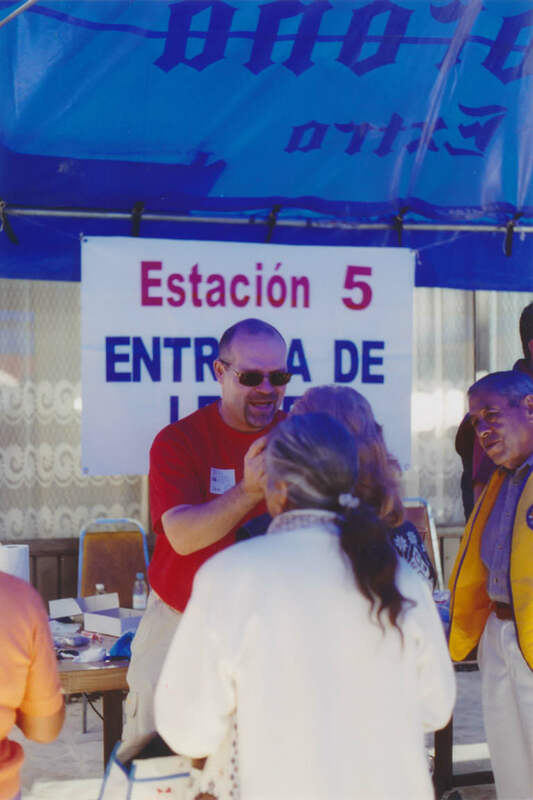 In 2004, Klein Optical owner and optician Daniel Klein was invited to join a mission trip team to Mexico City. The goal? 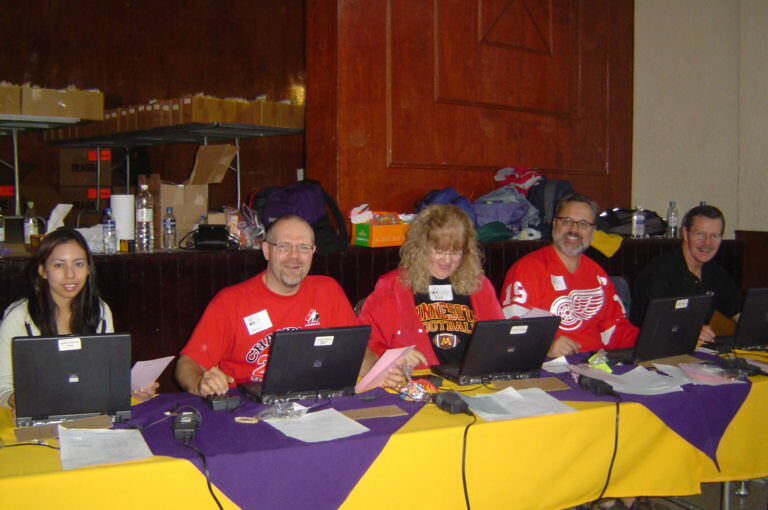 With eyewear donations as their sole source of inventory, gift as many people as possible with sight in eight days. 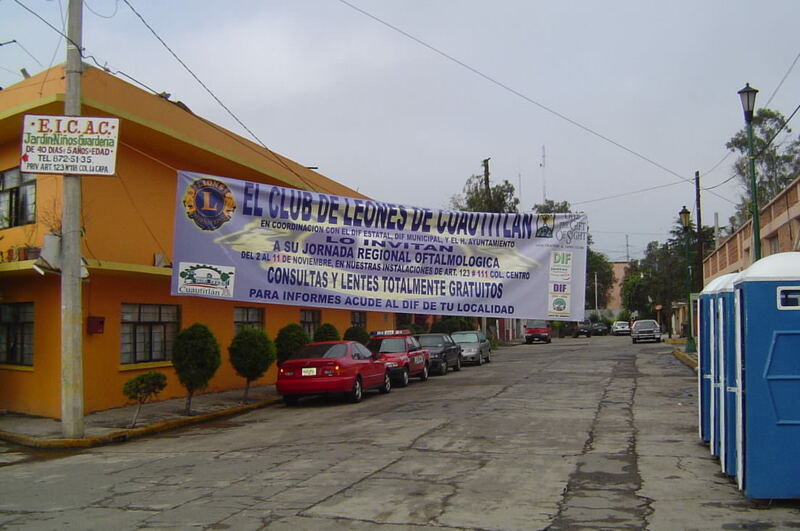 Through the Lions Club Recycle for Sight program, old and unused eyeglasses are collected from around the world. 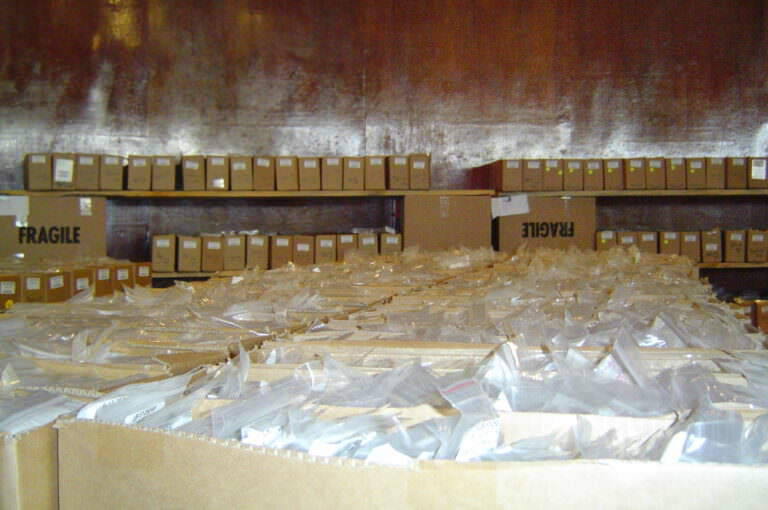 All pairs received are analyzed and catalogued for efficiency during mission trips. 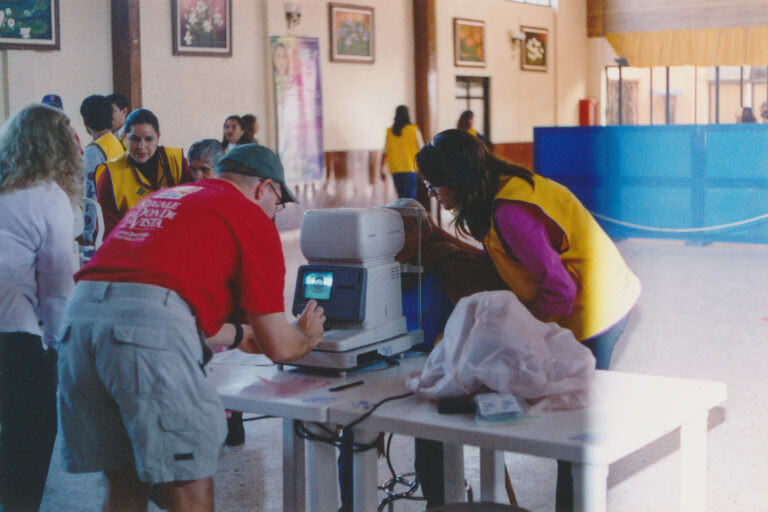 Upon arriving to the pop-up clinic, patients are given eye exams, and the catalogue is searched for the closest match to that person’s prescription. 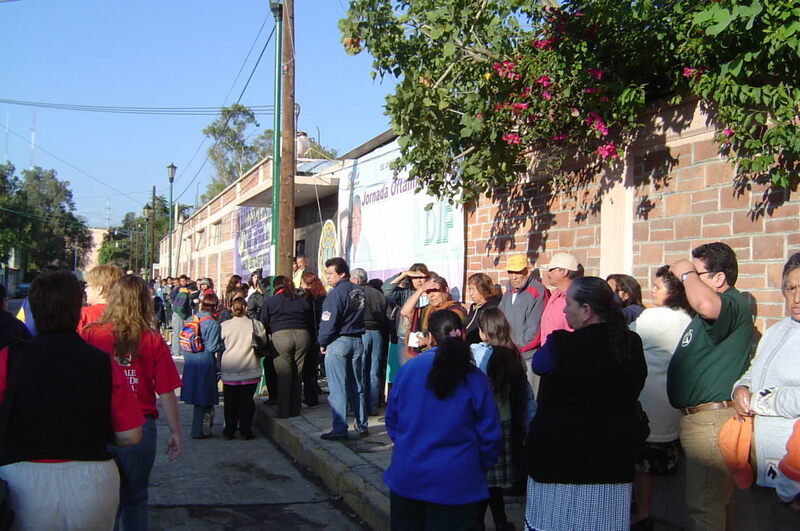 By the end of the 2004 Mexico City mission, 23,000 people in need received glasses. Presented are archive photos from Dan’s personal collection documenting the journey. We encourage you to give the gift of sight to others by donating your old glasses next time you buy a new frame or obtain a new prescription. Leave them with us and we’ll ensure they are forwarded on to those in need through trips like this one.